​Charles Muratore is the founder of Integrity ACLM Inc.—a New York City based executive recruiting and management consulting firm. Over the course of nearly 40 years, Charles (who goes by Charlie) has identified and placed all levels of candidates, from file clerks to presidents of corporations. Charlie has handled recruitment for companies within each major industry including banks/financial institutions, advertising agencies, CPA organizations, law firms, and Fortune 500 companies. His primary recruiting discipline within the last 25 years and one of his core strengths is with property & casualty (P&C) insurance carriers and insurance brokerages. From startups to top tier firms, Charlie masterfully works with a wide range of clients. For more than twenty-five years, Charlie’s goal has been to develop young individuals to compete with him as they grow into the work force. Through coaching baseball, he has been teaching youth about competition, teamwork, goal setting, effectiveness, efficiency, and achieving dreams. With these concepts and skills, Charlie’s students received baseball scholarships and carry their success beyond the baseball field and into their lives. Charlie teaches to never give up; instead, “give your best and you will succeed in life.” “The will to win and the will to excel in a positive enduring factor are more important than any event that occurs.” (Taught by Charlie on the baseball field.) 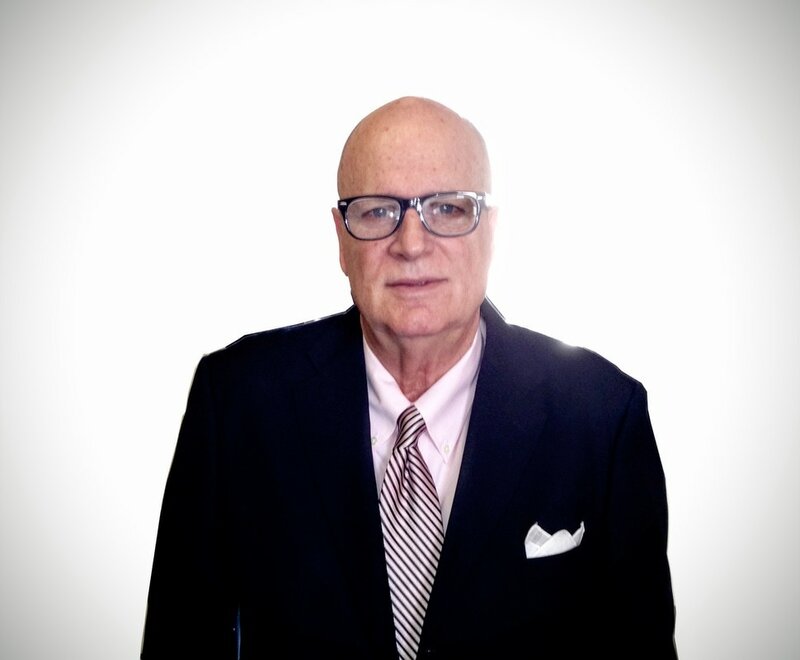 Charles Muratore has authored sales manuals and recruiting booklets exclusively for his staff and sales teams. Combining sales knowledge and recruiting experiences to establish statistics that have been consistent for 40 years, Charlie has established an accurate picture of what to expect in the executive search business. Concepts of the Search Business, The Art to Interviewing, and The Art of Reading Résumés are all articles Charlie has written for the training of his staff. When Charlie is not lecturing and campaigning about his business, he is happy playing tennis, cooking Italian style recipes inherited from his beloved mother, and most of all, teaching future generations on the baseball field to compete in life. What Charlie enjoys most is coming to work each day like it’s his first day on the job. He is hungry, scared, and determined to succeed—hoping for forty more years to prove his critics wrong.